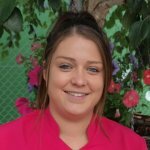 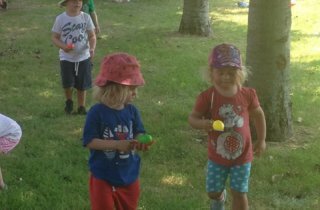 At Tops Mini Mariners we are truly passionate about providing a great quality of care for all our children and pride ourselves in having a safe, secure and family centred environment. 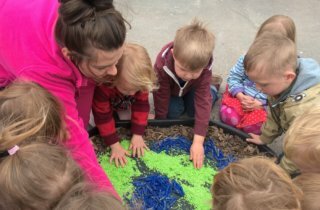 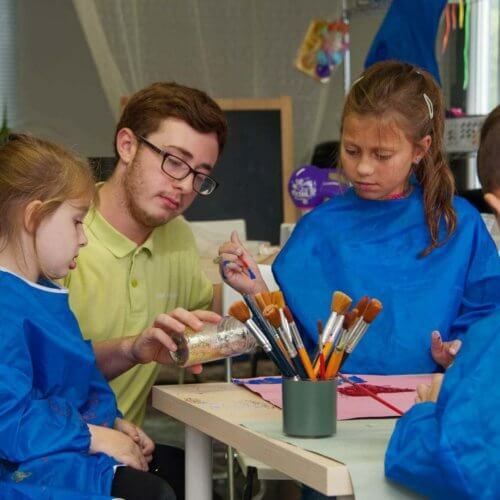 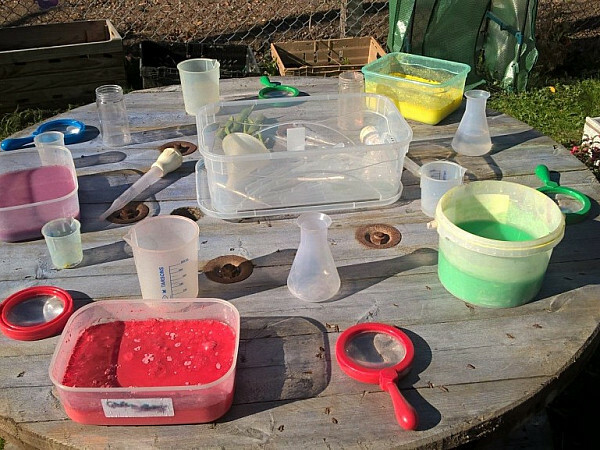 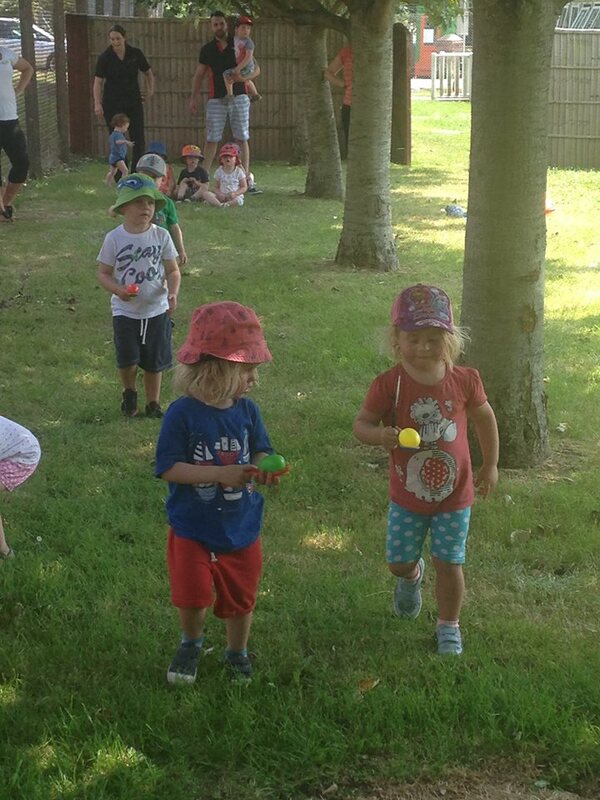 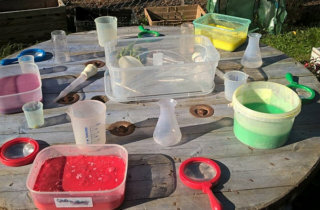 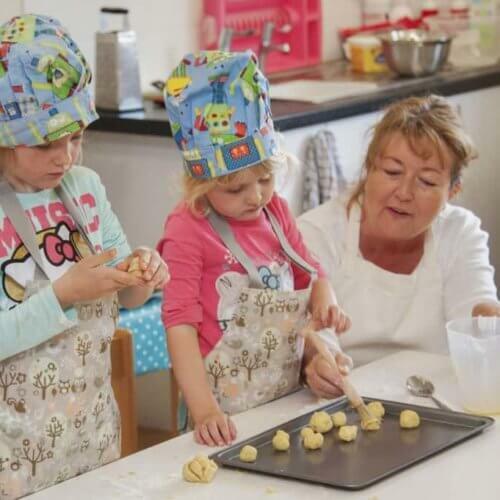 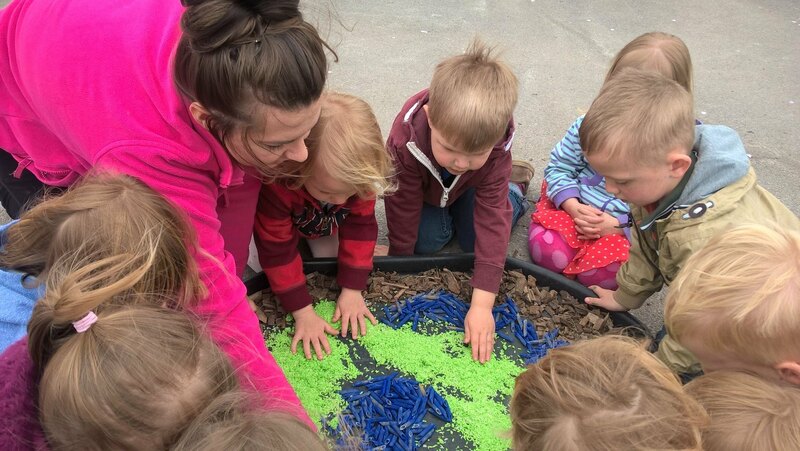 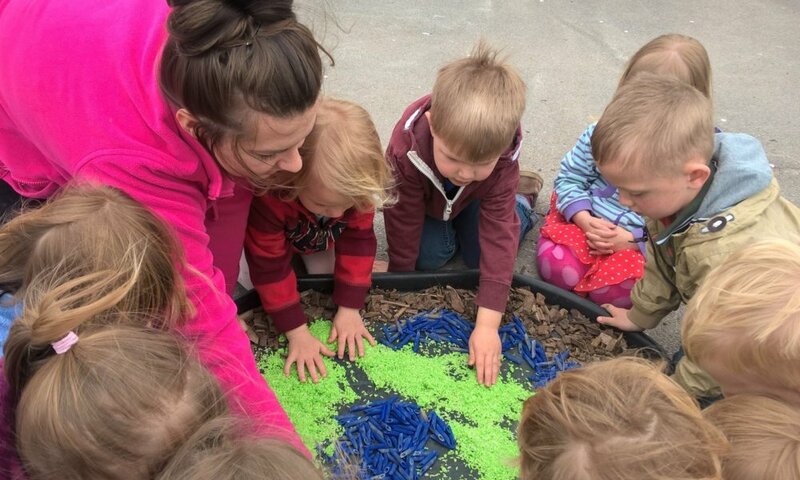 Our talented staff love to set up activities for our children to take part in that stretch their imagination and encourage learning through all the different sensory means. 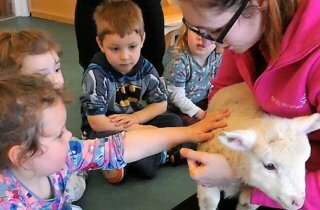 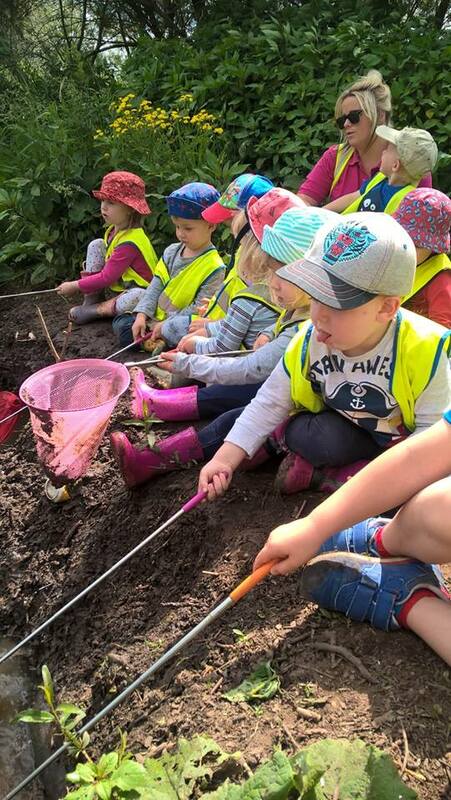 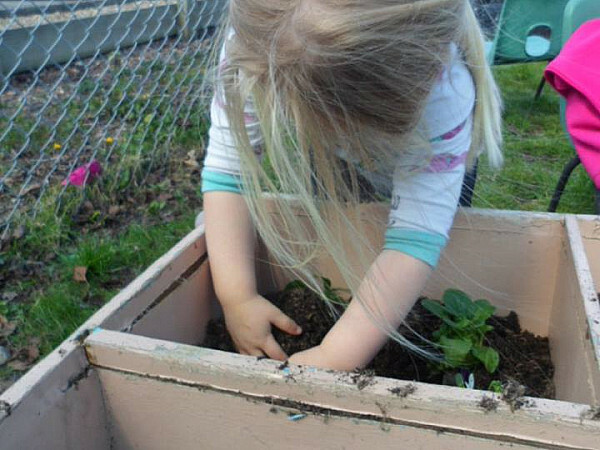 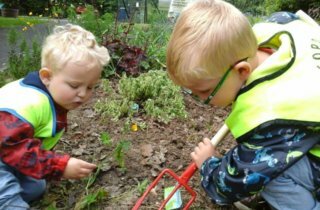 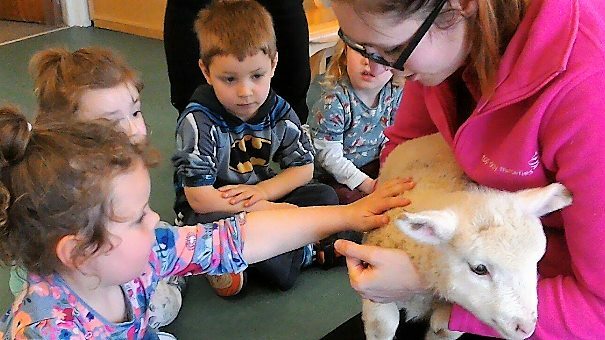 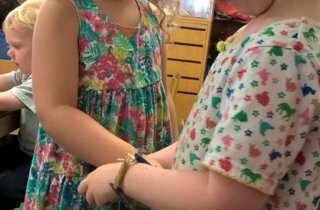 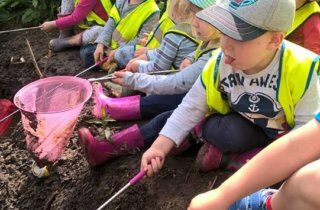 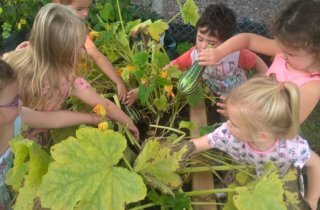 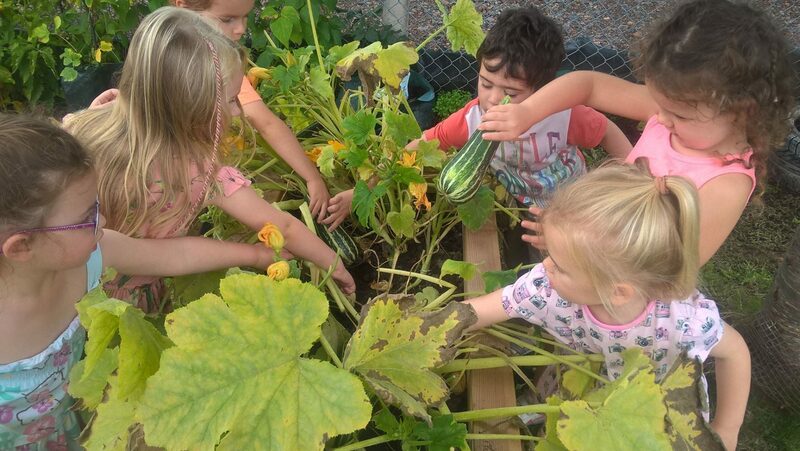 We often create themed activities throughout the nursery to develop children’s understanding of people and communities and the world around them. 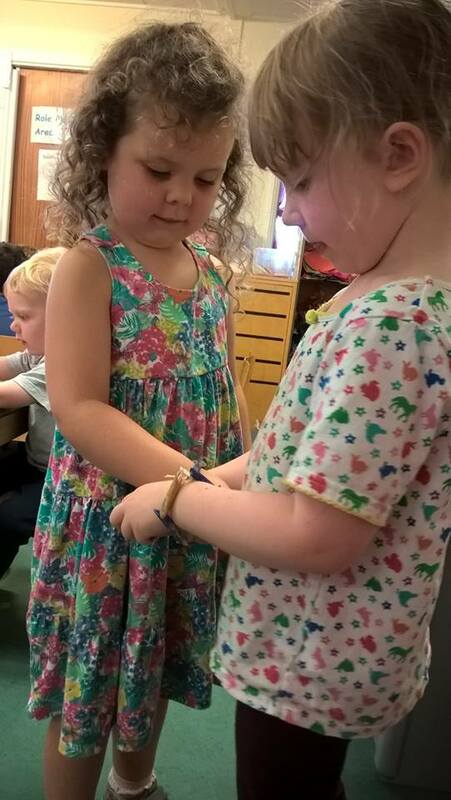 Every month we have a ‘language of the month’ and the children enjoy learning about different countries and cultures and trying different foods from around the world. 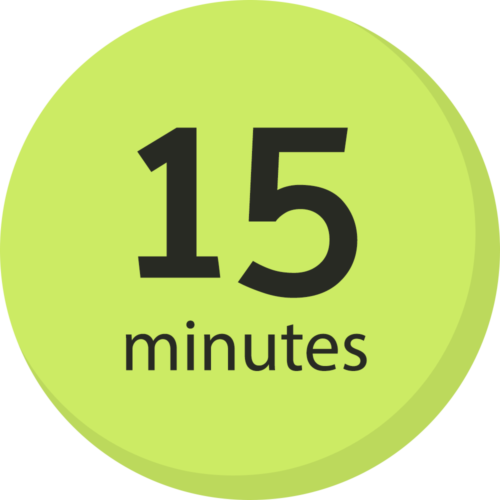 We can be open outside these session times if there is a need (please note there is a small extra charge for 8.00am – 8.30am or 5.30pm – 6.00pm).